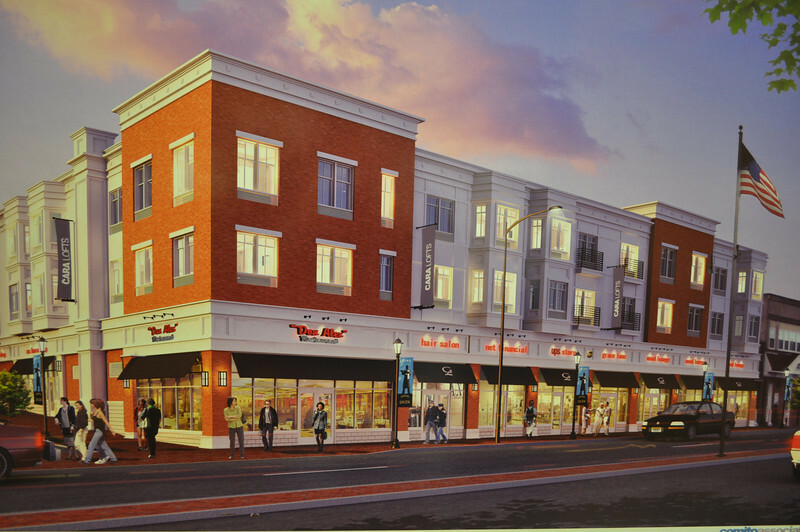 An architectural rendering of near future development at Morris ave. and Hazel Pl. including renderings of future Unionites. This building is supposed to be built utilizing the existing structure. This may mean that the house that has been there will be inside of the building that is inside of this newer building.